If you are expecting your first baby girl and are in the process of decorating her nursery, don’t forget to include baby girl wall art in the design. 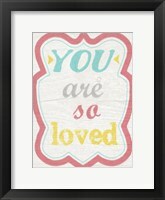 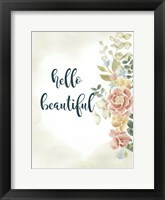 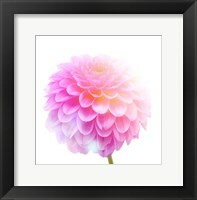 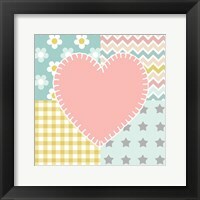 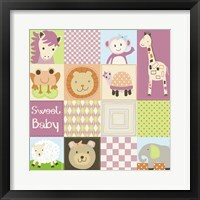 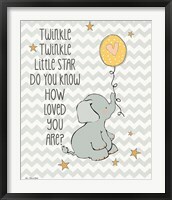 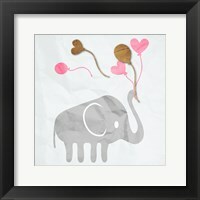 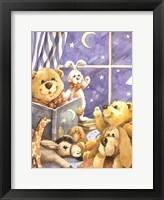 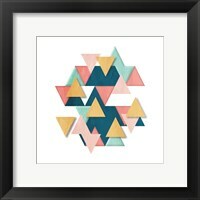 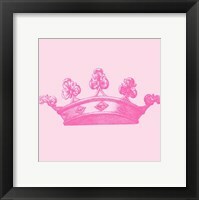 FramedArt.com has a wide selection of girls nursery art to choose from so you should be able to find the perfect baby girl art that will complement your specific décor. If you have a specific color in mind, narrow the search by applying a color filter. Next, decide on the theme and choose appropriate artwork. Animals are always popular, especially elephants and flamingoes that have been trending recently. 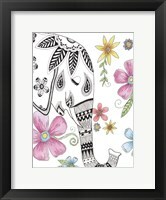 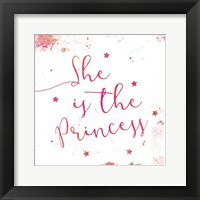 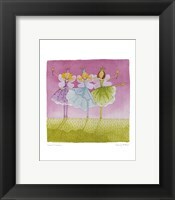 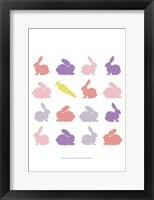 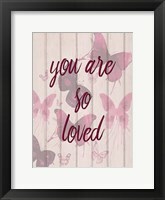 Princess, fairy and ballerina themed prints have been staples over the years and are good options for a girl’s nursery. 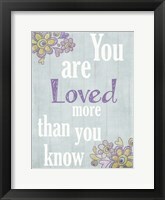 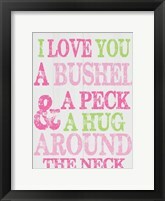 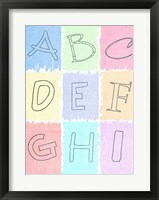 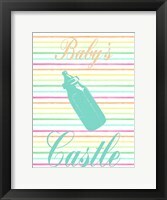 Baby girl wall art also comes in a variety of styles including word art, photography art, abstract and more. 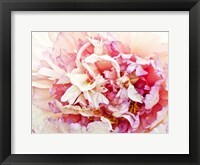 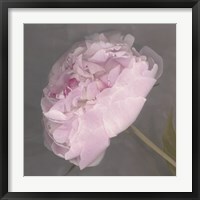 Once again there are filters that can be applied to home in on the artwork you are looking for. 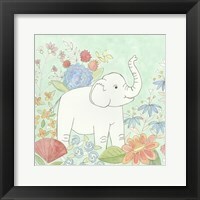 If you are looking for artwork that will last beyond her infant years, consider floral and abstract prints in pastel colors. 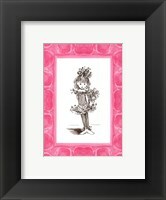 These are decorative and very girly which make them a safe choice, good investment and they will be enjoyed for years to come. 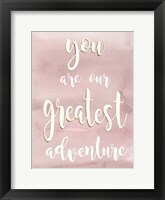 Customizing the print by adding a mat and colored frame in one of our pastel tones of pink, green or yellow creates a one of a kind piece of artwork for your precious little princess.